Bayville #1 Carpet Cleaning Service. Carpet is one of the most quickly forgotten parts of a home or business. Carpets can quickly pick up odors and stains and may even be the homes for dust mites and pollutants. While regular vacuuming is important, we recommend professional carpet cleaning in Bayville with Allure so that you can enjoy deeply cleaned carpets. The home should be a place of peace, safety and relaxation. However, it is hard to relax when your carpets look matted down or when the allergens in carpet fibers are making your eyes water and your nose run. Allure Carpet Cleaning provides stellar treatments for all types of home carpets. We can work around your schedule and provide you with treatments that use the most up-to-date methods and treatment solutions. We can treat everything from office buildings to hotels and can return your carpets to just-like-new conditions. Commercial buildings often see plenty of dirt, grime and dust come through their doors. We thoroughly clean carpet fibers to root out every last particle of dirt and to wash away even the most difficult stains. While our professional carpet cleaning solutions are strong and effective against even the toughest dirt and stains, we are also proud to use only the safest cleaning solutions that will not harm you, your family, your pets, your employees or your customers. We use purely organic cleansers that are safe for the environment and safe for you. We are committed to remaining the safest carpet cleaning company in Bayville. Our cleaning professionals regularly undergo continuing education and training sessions to ensure that they are doing their jobs in the best and safest ways. Plus, we are proud to have each of our technicians certified by the Institute of Inspection, Cleaning and Restoration as well as by the Restoration Sciences Academy. When you choose us as your professional carpet cleaning company in Bayville, you will experience several unique benefits. 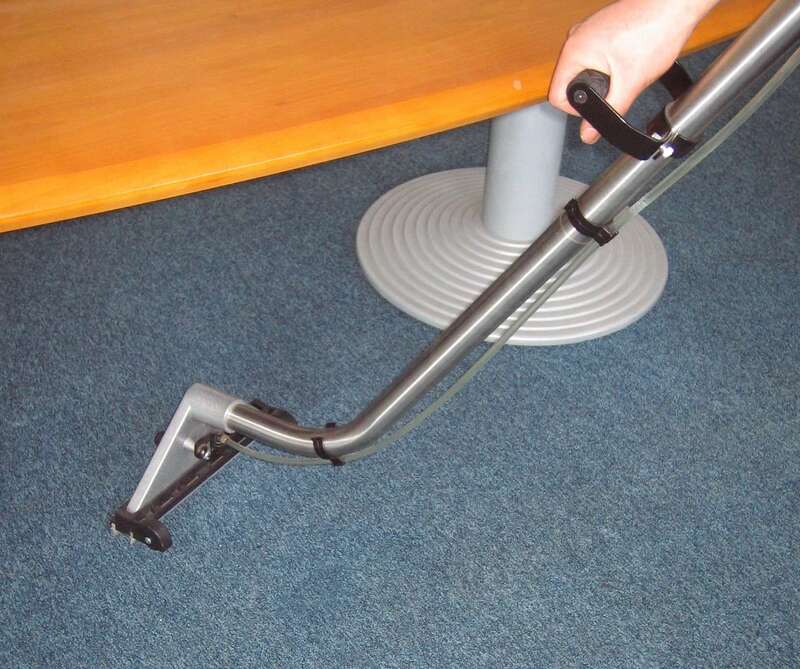 We offer a variety of popular carpet cleaning services for all of your needs. These include the following options. We are proud to be the top carpet cleaner in Bayville. We are known for our friendly technicians, our dedication to quality treatments and our emphasis on safe, organic cleaning. Contact us today to find out for yourself what makes Allure Carpet Cleaning stand out from the crowd.